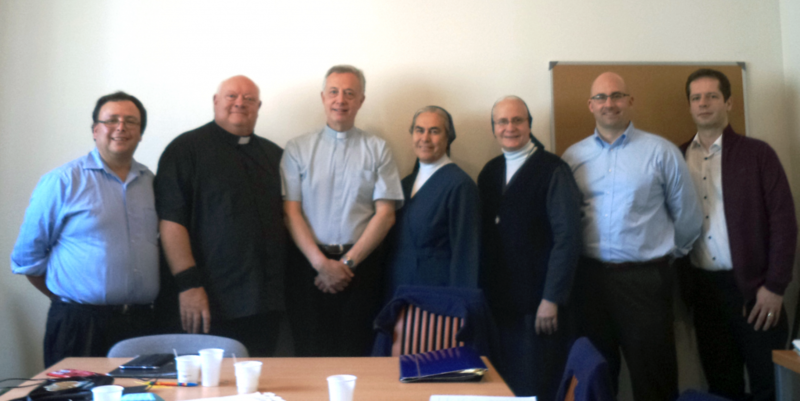 The executive council of the International Miraculous Medal Association (IMMA) will meet in Paris, France on March 26, 2019. Fr. Tomaz Mavric, CM, Director General, will meet with the Council. The Council is composed of Julio Castilano, Nicholas Gibboni and Stefan Strieska. The council membership also includes Fr. Carl Pieber, CM, sub-Director General, Sister Carolina Flores, DC, Secretary and Sister Iliana Suarez, DC, Representative of Daughters of Charity. At the meeting, they will discuss the needs of the Association. They will be looking at information from each national association. This information came in 2018 to the Office. This information includes officers and ministries of the National Associations. 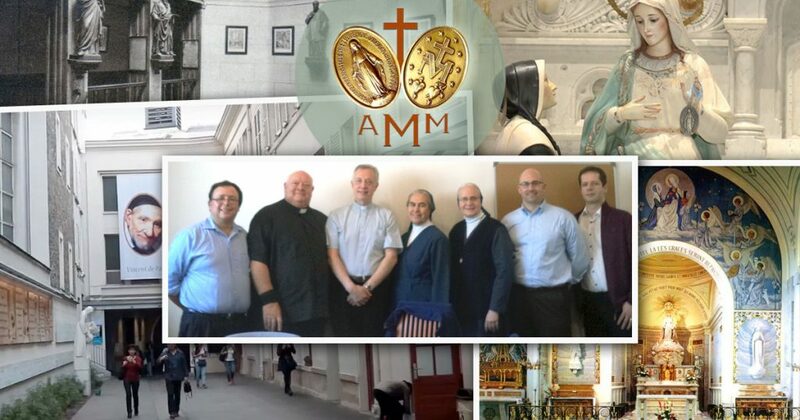 Planning for the upcoming International Miraculous Medal Association Assembly in Mexico, November 13–17, 2020, will also be discussed. The council will plan actions to help national associations without statutes. This will help increase attendance at the Assembly. Associations with approved statutes are allowed 4 delegates. Associations without statutes are allowed 2 delegates at the Assembly. Please pray for the success of this meeting of the Executive Council of the IMMA.